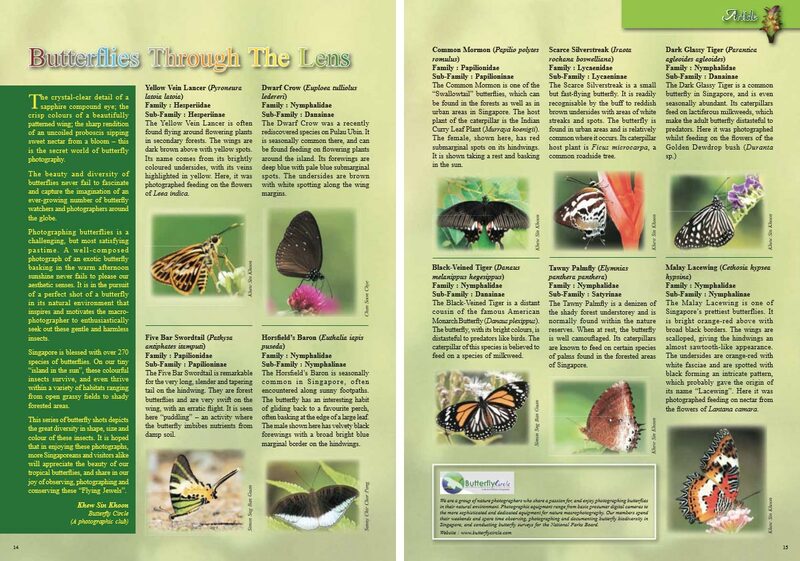 A nature enthusiast friend recently asked me, "so what do you hope to achieve out of photographing butterflies?" An innocent and simple question, but one which triggered off some profound soul-searching. 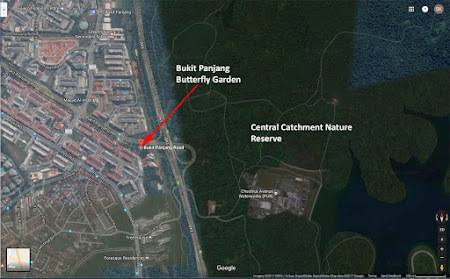 My friend wondered why some ButterflyCircle members kept photographing the same species of butterflies, albeit in different natural environmental settings and over different weeks, months and years. So why do we do it? Yes, one cannot deny the aesthetic value of a pretty butterfly perched on a colourful flower, or a majestic species with intricate patterns that awe our senses, or a rare species that was previously seen only a handful of times. But is that it? 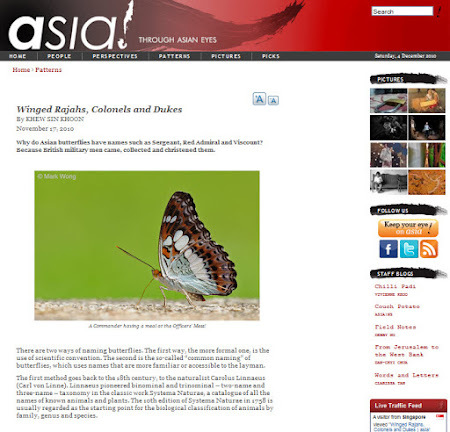 What do we do with the 'tons' of butterfly photos on our computer hard disks? Do we just post the photos on social media sites to garner lots of 'likes' with nods of approval and shouts of admiration? Or are there deeper and more meaningful reasons for the continued outings and adventures in and out of Singapore to accumulate more photos of butterflies? Is there something more significant that our photographs and write-ups can be used for - to create awareness, and promote butterfly conservation and education? Looking back over the years and the archives of photos that number in the tens of thousands (not every shot is a stunner, of course, but they still get saved somewhere for future reference), I reminisced at how some of these photos got into newsletters, magazines and various other publications. 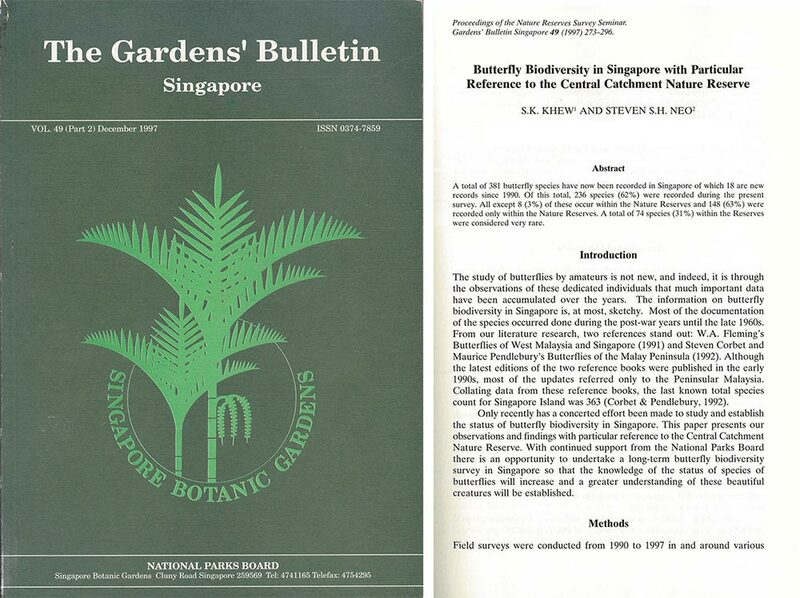 Having the opportunity to write for some of these publications from the mid 1990's onwards, I had a good platform to share and feature Singapore's butterfly biodiversity in various publications. 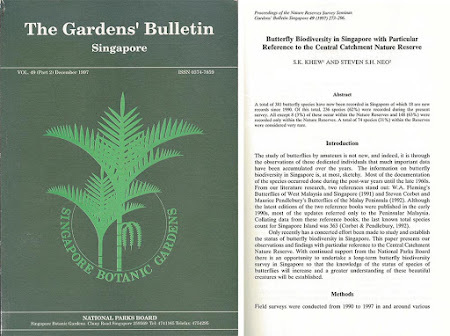 The first article that I penned way back in 1997 with my butterfly-veteran friend, Steven Neo, was a refereed journal article in the Gardens Bulletin entitled "Butterfly biodiversity in Singapore with particular reference to the Central Catchment Nature Reserve" Gardens Bulletin pp 273-296. 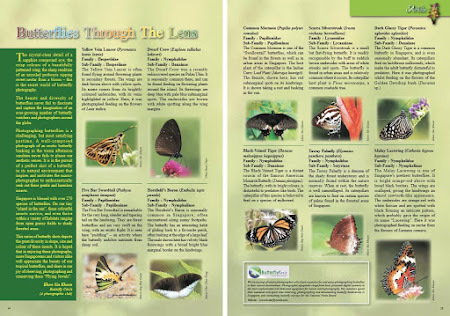 That research article, written some 20 years ago, formed the first baseline study of butterflies of CCNR. Back then, information on butterfly diversity was patchy and data was based on different sources furnished by collectors between 1960's to 2000. 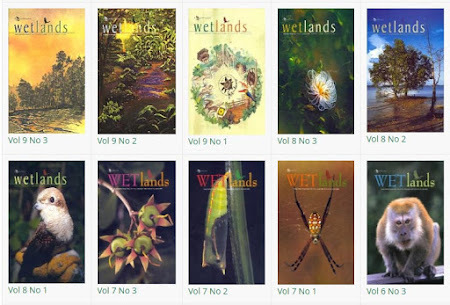 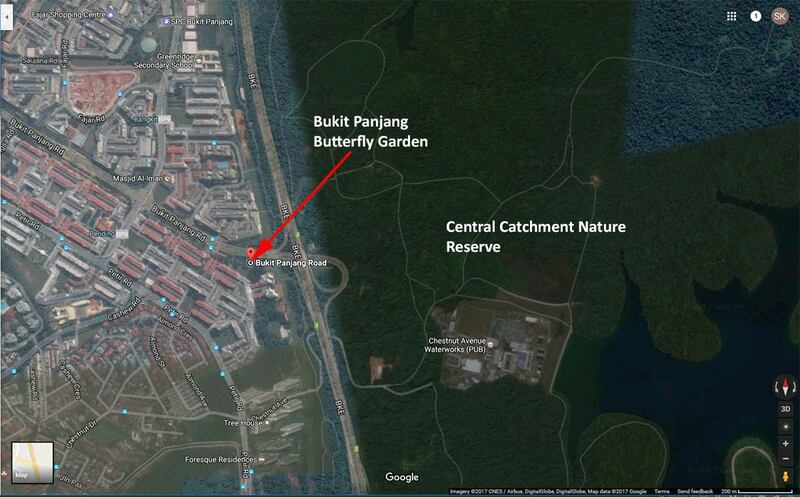 One of my first articles that appeared in a magazine was the 2000 issue of Wetlands (Vol 7 No 2), a publication of the Sg Buloh Wetland Reserve, outlining the butterfly-plant relationship at the wetlands park in Singapore. 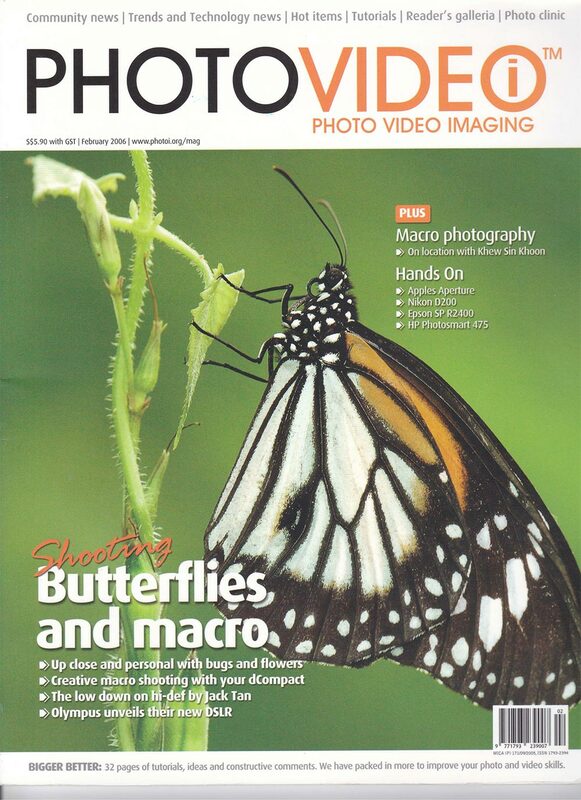 On the cover of the magazine was a picture of a pupa of the Common Palmfly, that was about to eclose. That marked my first foray into sharing some information about butterflies in Singapore in a less formal or scientific format. 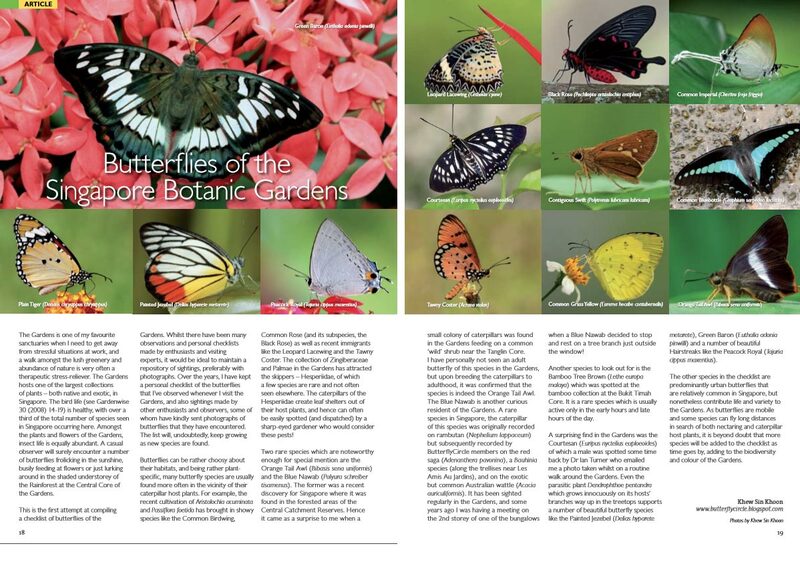 Shortly after, my friends at the Singapore Botanic Gardens, the then-Director Dr Chin See Chung and Dy Director Ms Wong Wei Har invited me to contribute an article about butterflies at SBG. 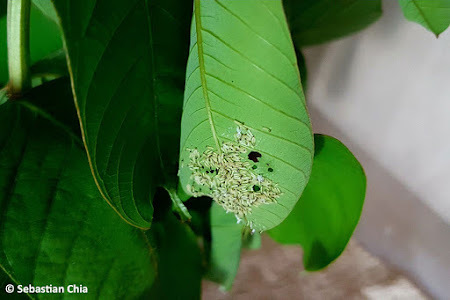 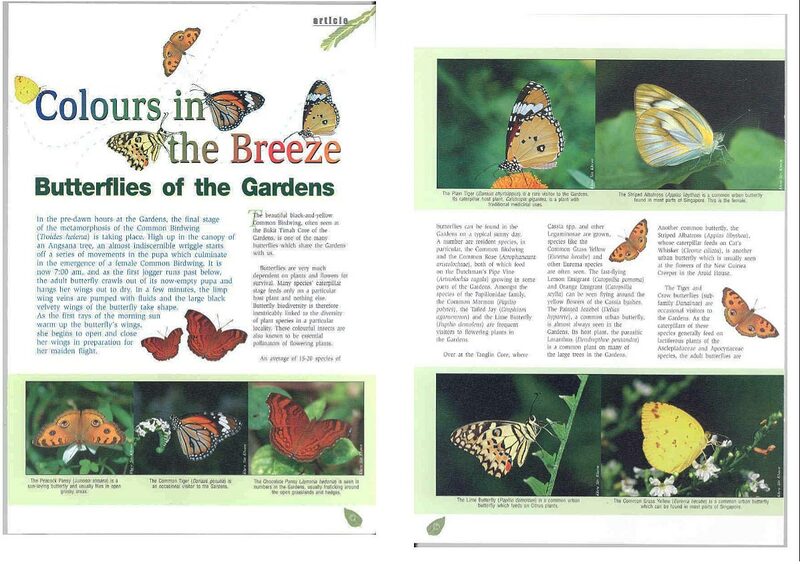 This initial attempt yielded the article entitled "Colours in the Breeze : Butterflies of Singapore Botanic Gardens" in the SBG magazine, Gardenwise 2001 : Vol 17. 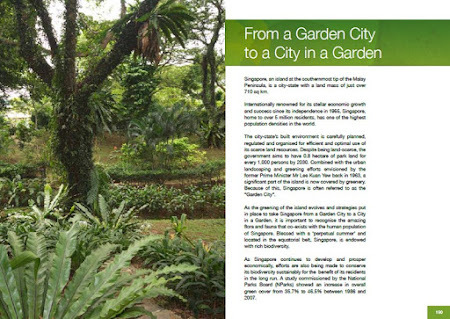 This was followed up several years later with two more articles, "Butterflies Thru' the Lens" featuring some of ButterflyCircle members' work in Gardenwise 2006 : Vol 27 and "Butterflies of the Singapore Botanic Gardens" Gardenwise 2009 : Vol 32. ButterflyCircle members also had the opportunity to showcase their work at a photographic exhibition at the SBG in early 2002. Then in 2006, a photography magazine, Photovideoi, featured some of my butterfly work in the magazine in their February issue. 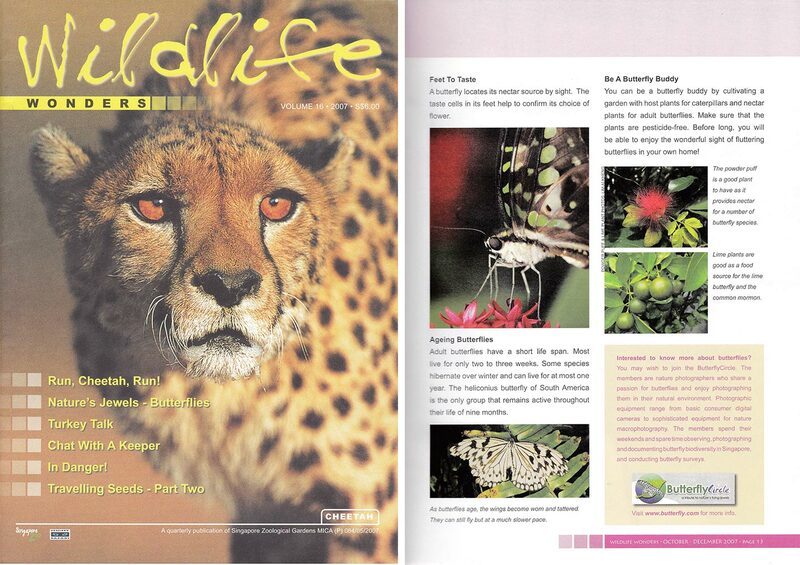 The following year, the Singapore Zoological Gardens (Mandai Zoo) invited me to write an article for their in-house magazine, Wildlife Wonders. 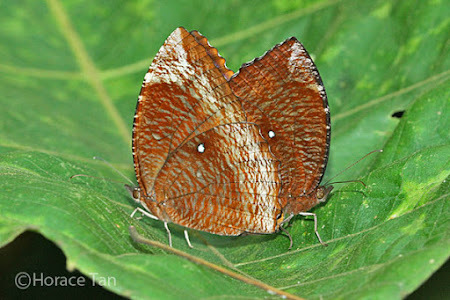 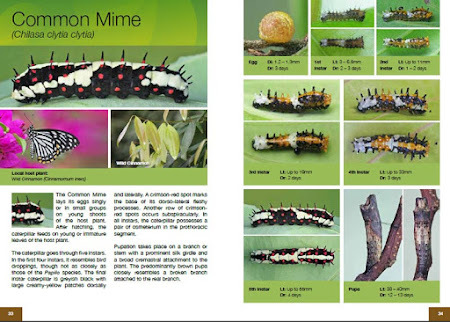 This resulted in an article titled "Nature's Jewels - Butterflies" in Vol 16 of Wildlife Wonders. 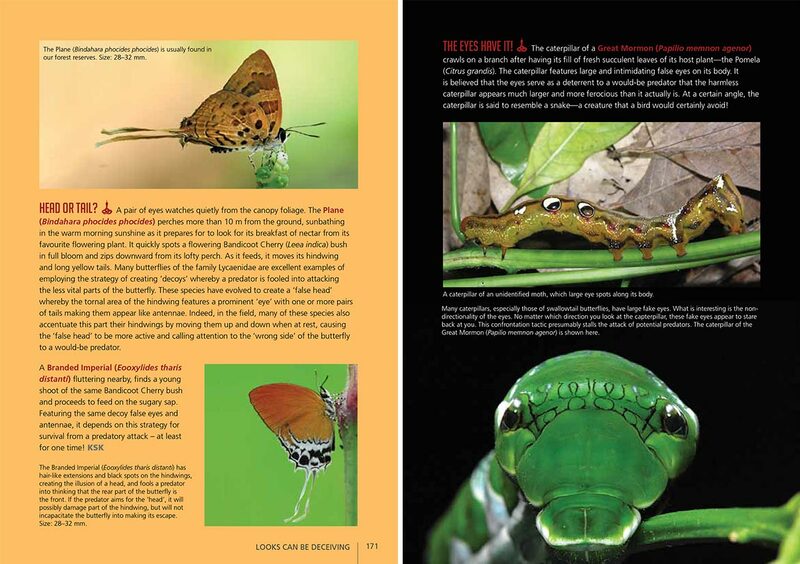 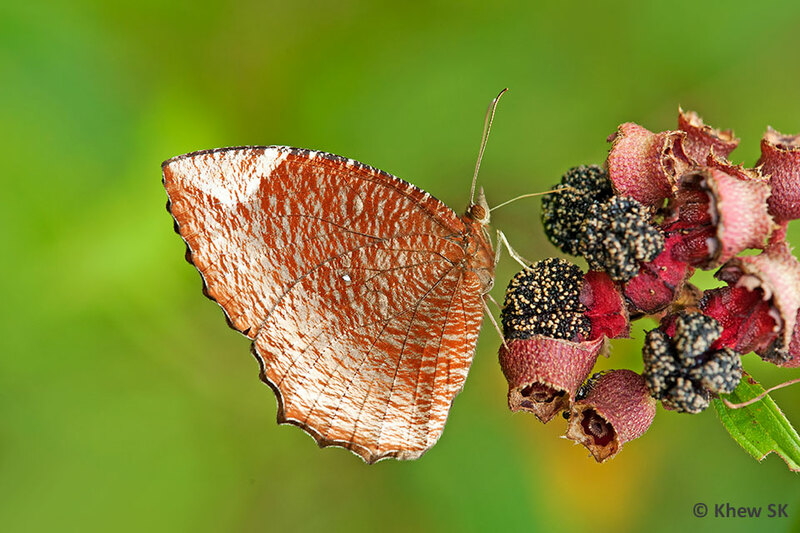 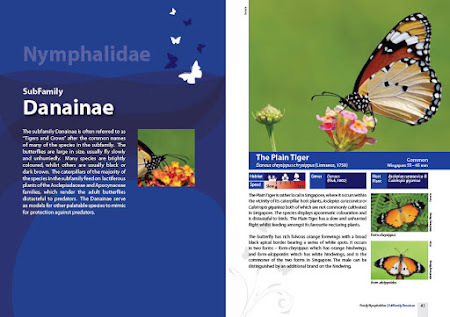 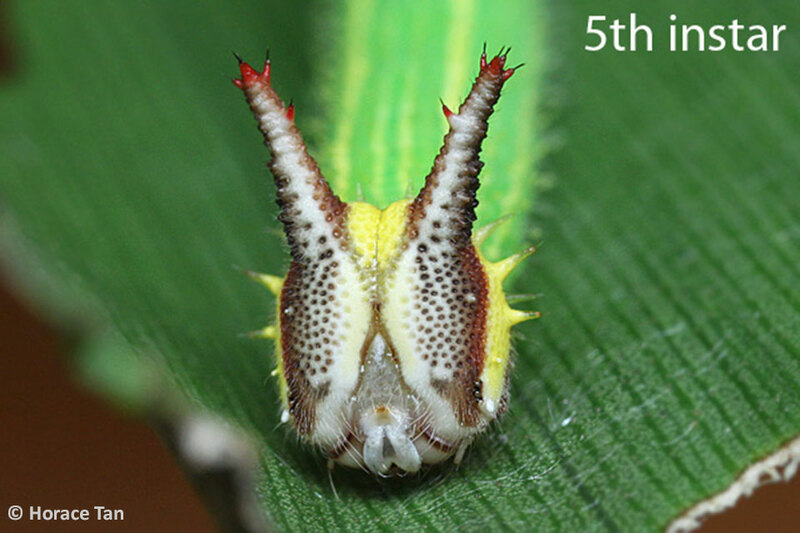 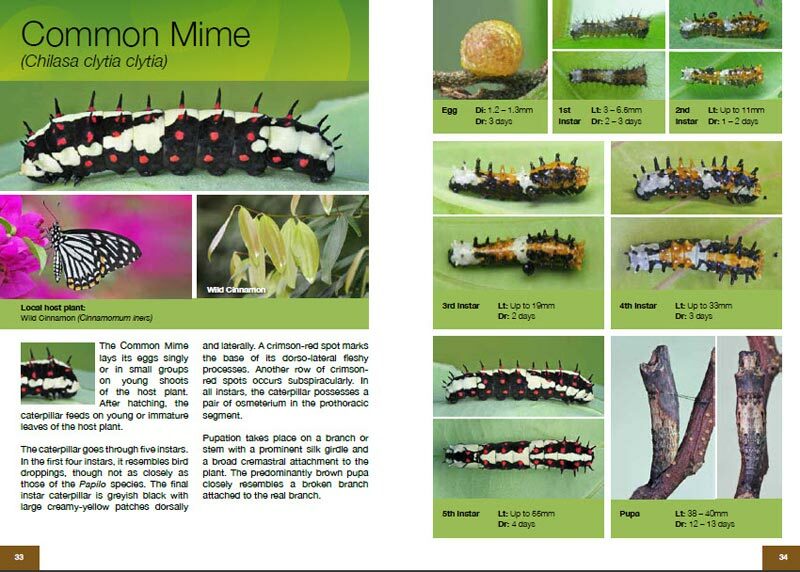 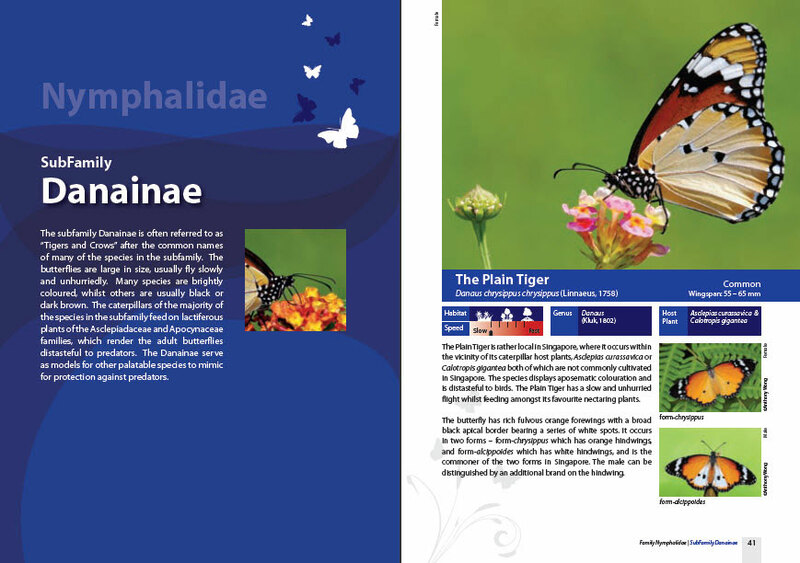 In 2008, when the National University of Singapore and the Nature Society (S) decided to update the Singapore Red Data Book, which featured the threatened plants and animals of Singapore, ButterflyCircle members contributed their photographs in the butterfly section of the book. 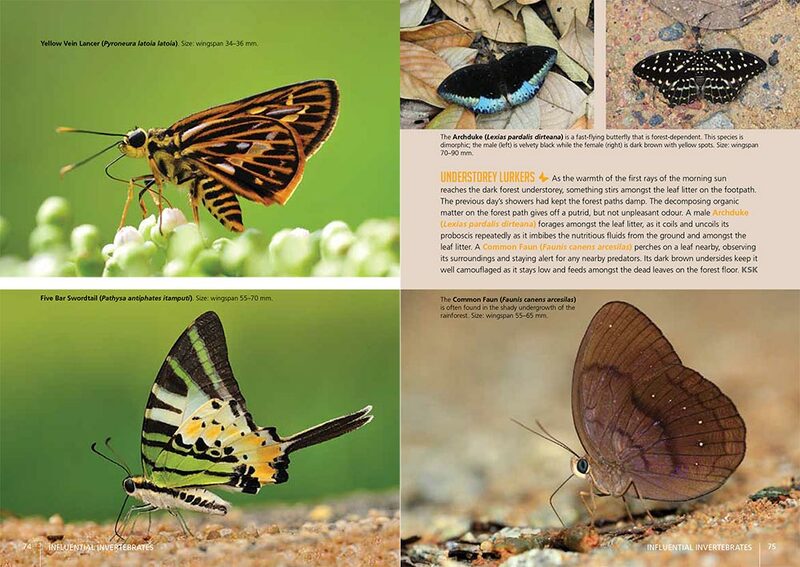 The write-ups described some of Singapore's threatened butterflies and provided some suggestions on how to conserve them. 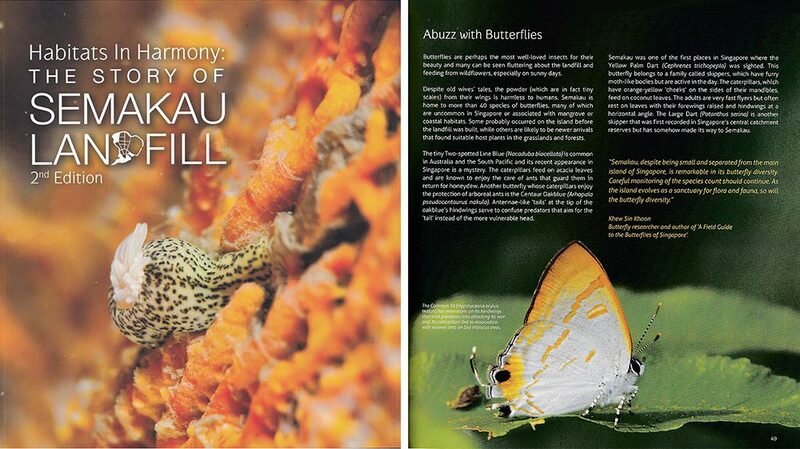 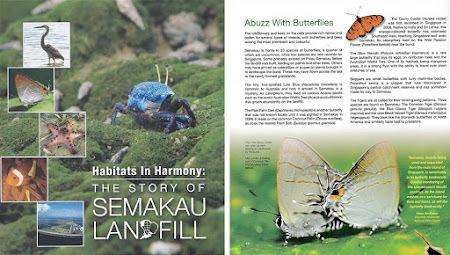 The following year, the National Environment Agency's book, Habitats in Harmony : The Story of Semakau Landfill, published in 2009, featured a 3-page spread of ButterflyCircle members' work, featuring butterflies of Pulau Semakau, and following a number of surveys that ButterflyCircle conducted on the island off the southern shores of Singapore. 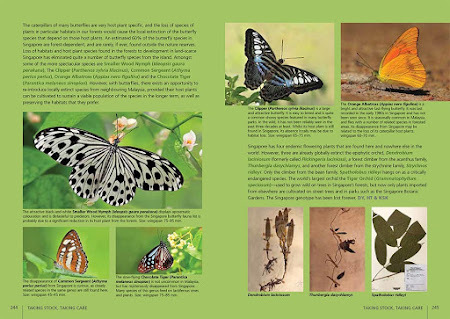 A second edition of the book followed in 2012, which also featured ButterflyCircle members' photographs. 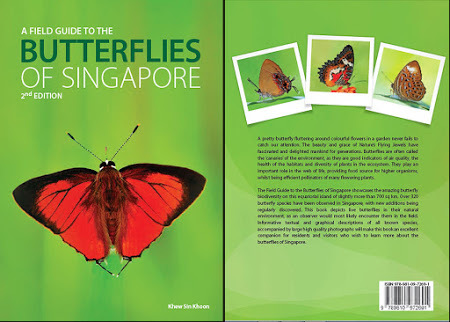 In 2010, I was invited to write various sections about butterflies in the book, Private Lives : An Expose of Singapore's Freshwaters published by the National University of Singapore. 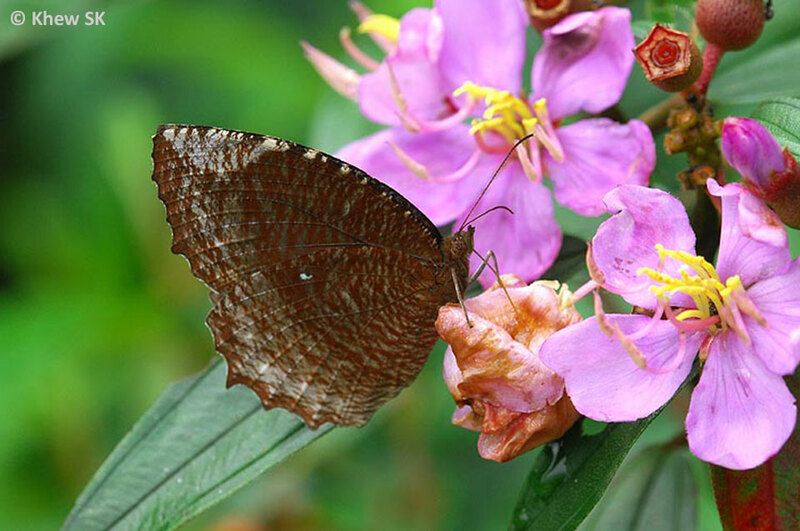 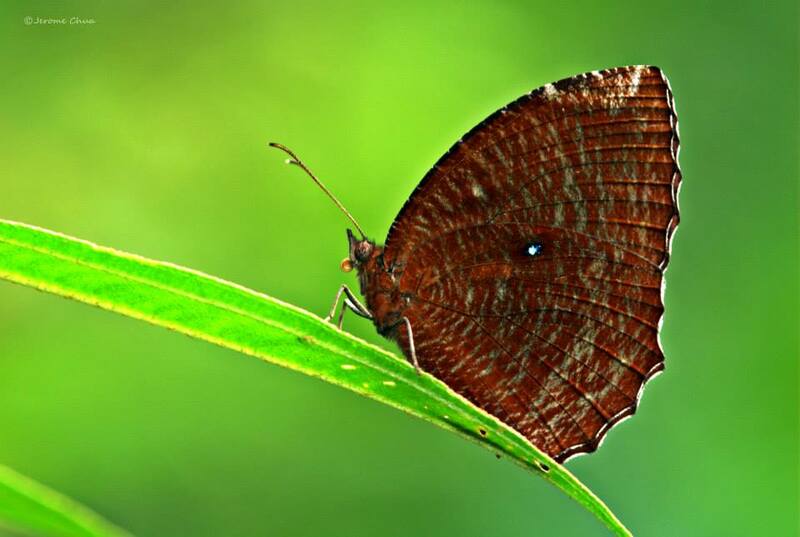 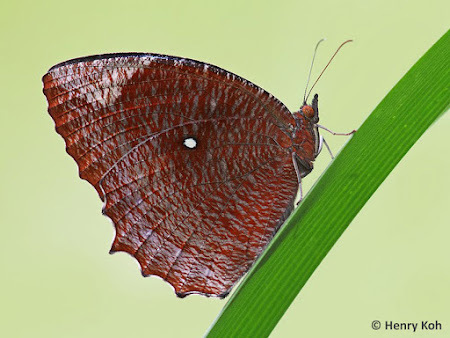 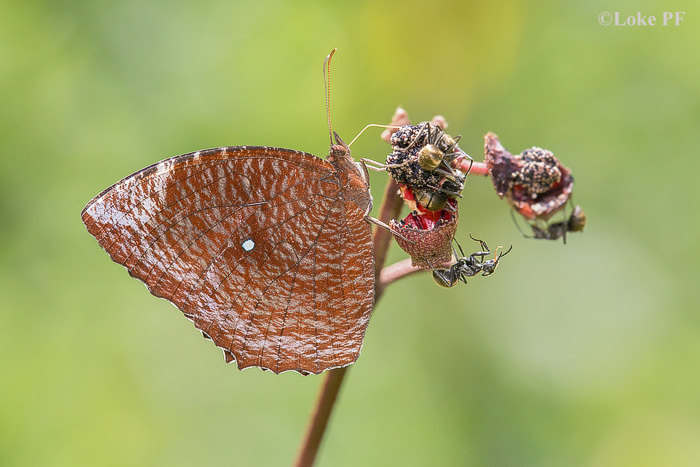 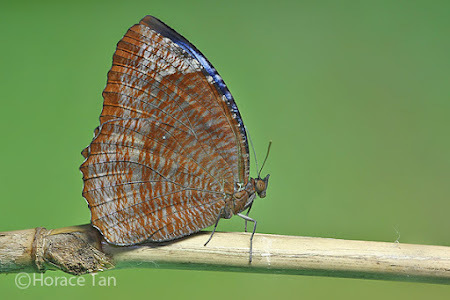 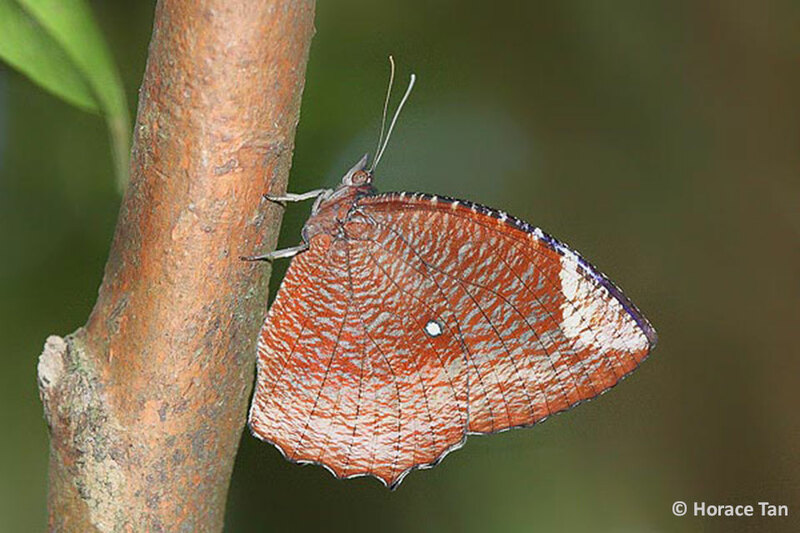 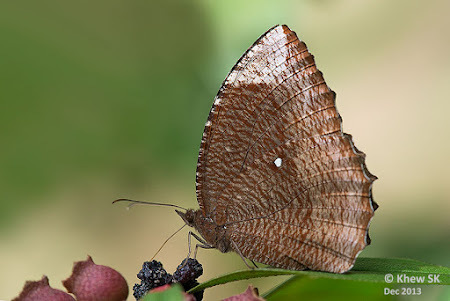 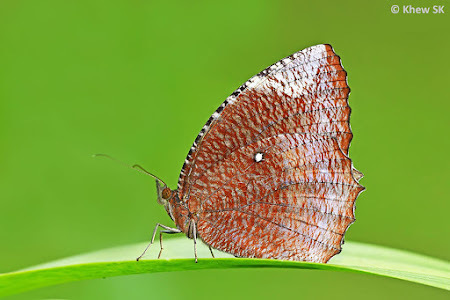 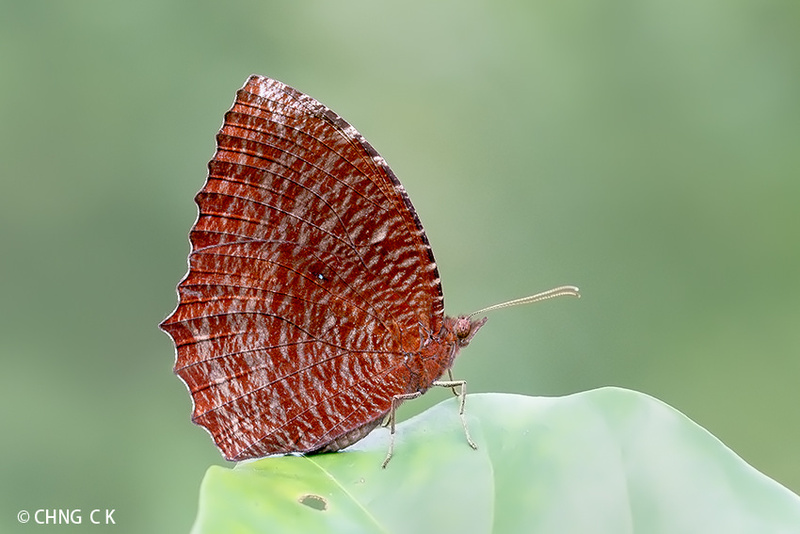 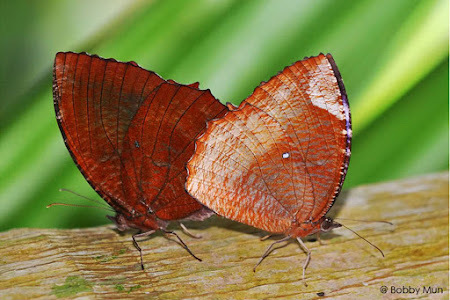 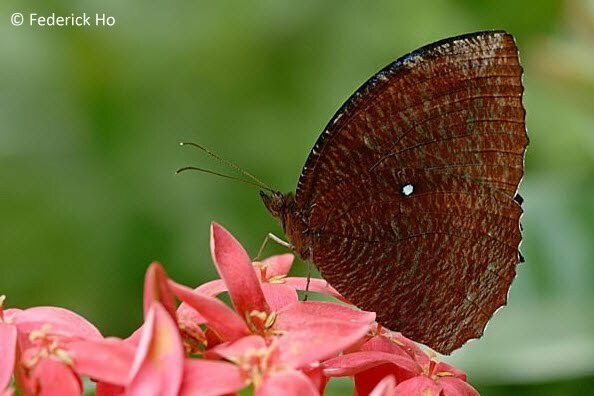 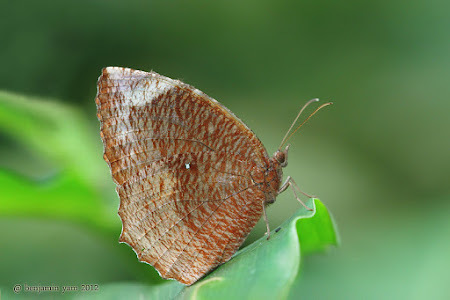 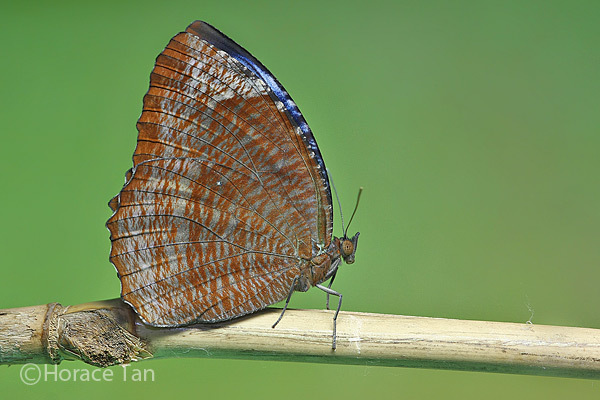 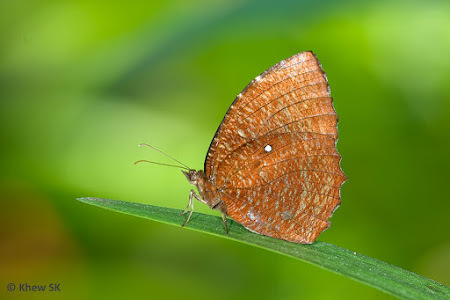 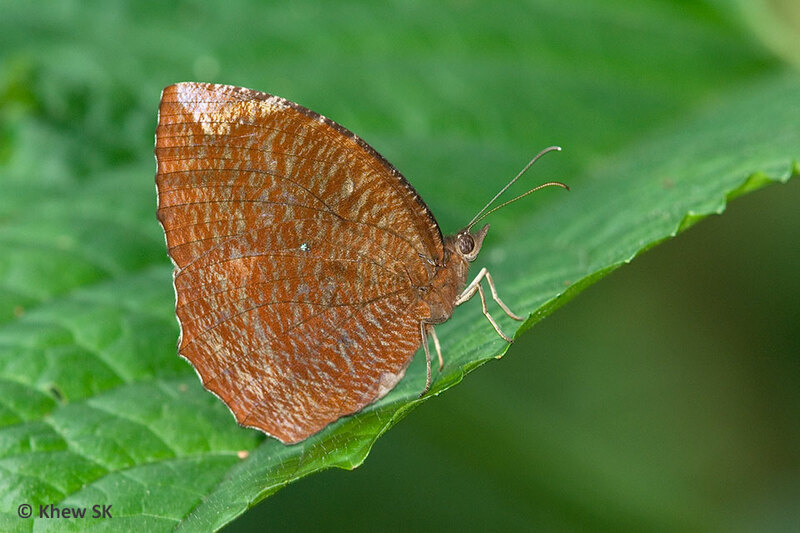 The sections discussed the ecology and behaviour of butterflies in Singapore's freshwater forests and featured a section on the butterfly species that have gone extinct in Singapore and have not been seen for many years after they were recorded by the early researchers. 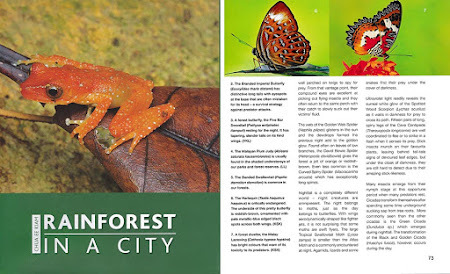 Then fellow-nature photographer and author, Dr Ray Chua invited me to contribute some photos to his award-winning books, Wetlands in A City (2010) and Rainforest in A City (2015). 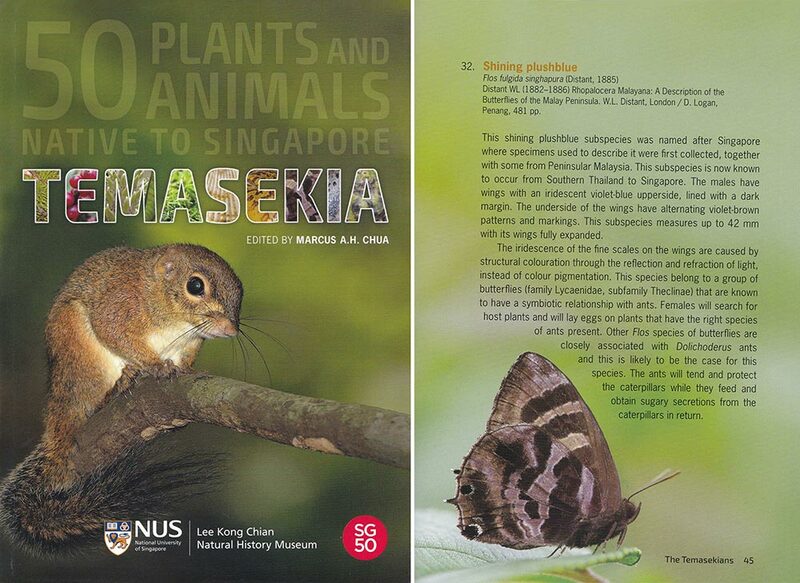 No book about Singapore's biodiversity would be complete without photos of butterflies found in our local habitats. 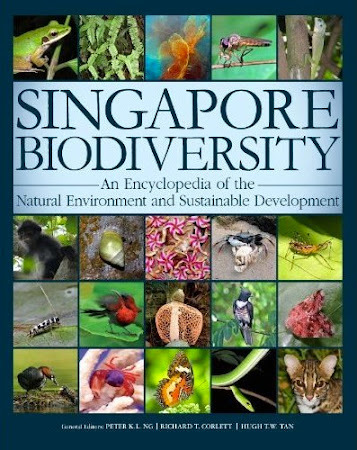 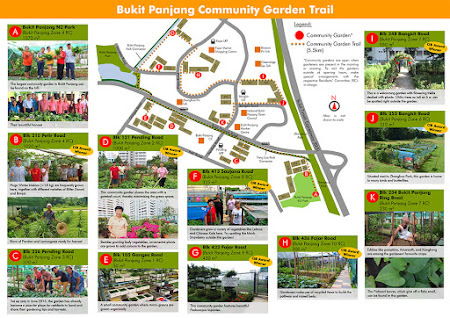 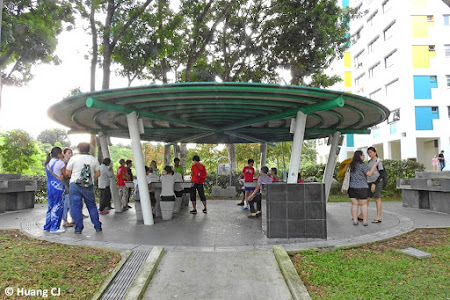 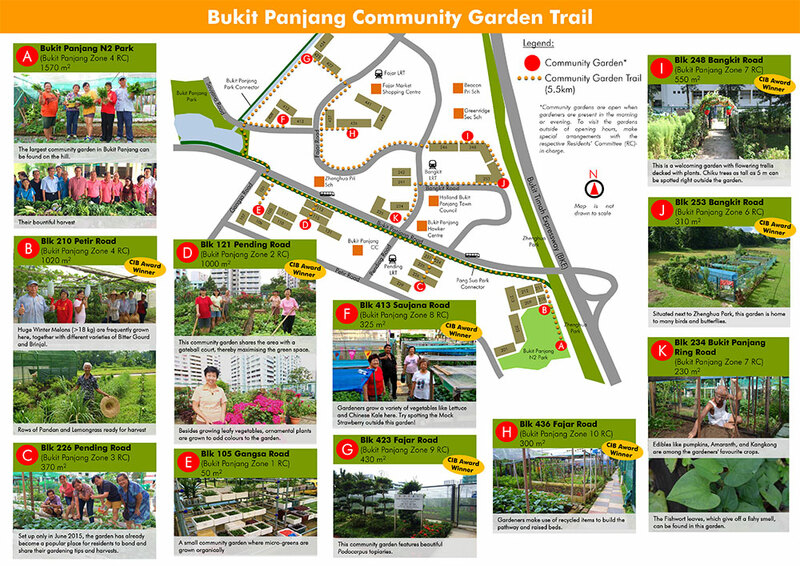 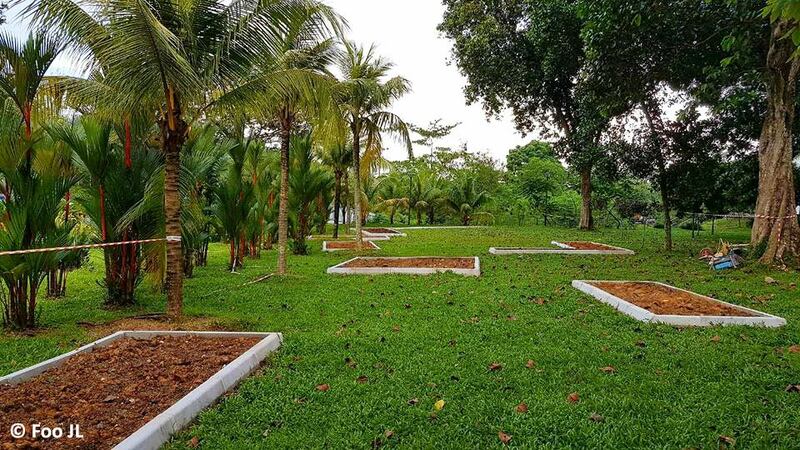 ButterflyCircle was featured in a special box article in NUS' An Encyclopaedia of Singapore's Biodiversity as a major citizen science contributor to Singapore's biodiversity conservation and education initiatives. The special section highlighted ButterflyCircle's discoveries, projects and contribution to the local butterfly research, education and conservation efforts. 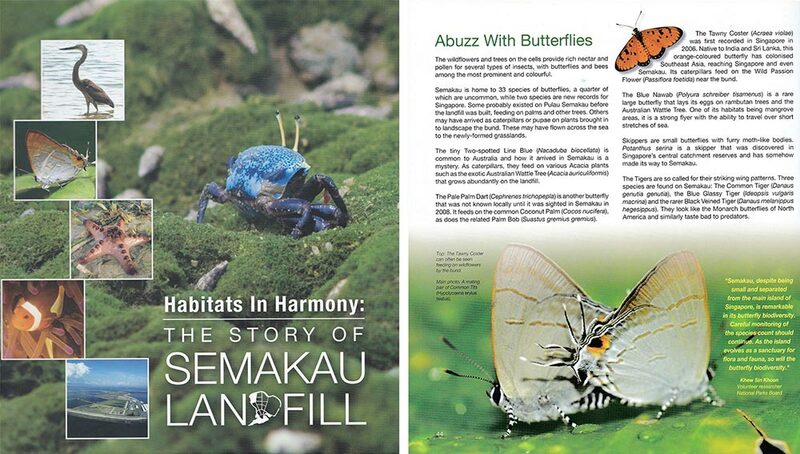 It was during the work on the NEA's Pulau Semakau book that I got to know the publishers, Ink On Paper Publishing, and that association culminated in the first book on the Butterflies of Singapore in 2010. 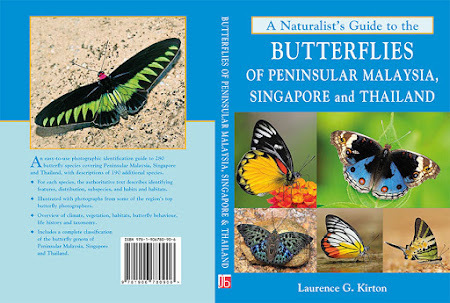 The book was the first comprehensive work on butterflies of Singapore, and was a compilation of the best works of ButterflyCircle members. 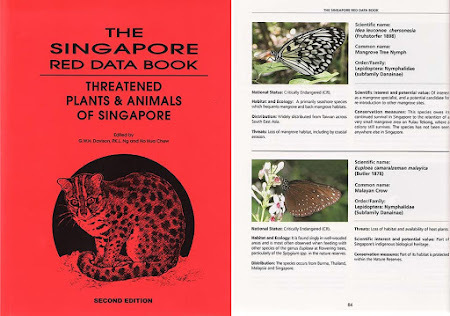 This was followed by a 2nd Edition of the Butterflies of Singapore in 2015 when we added 29 more species to the book and updated information that was not covered in the 1st edition. 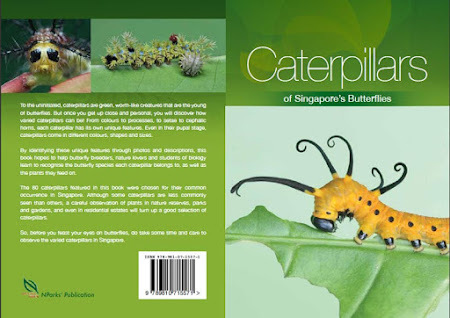 In between the two butterfly books, Caterpillars of Singapore's Butterfly was launched in 2012. This unique book featuring caterpillars, plants, landscape design for butterfly gardens and conservation was published by the National Parks Board. 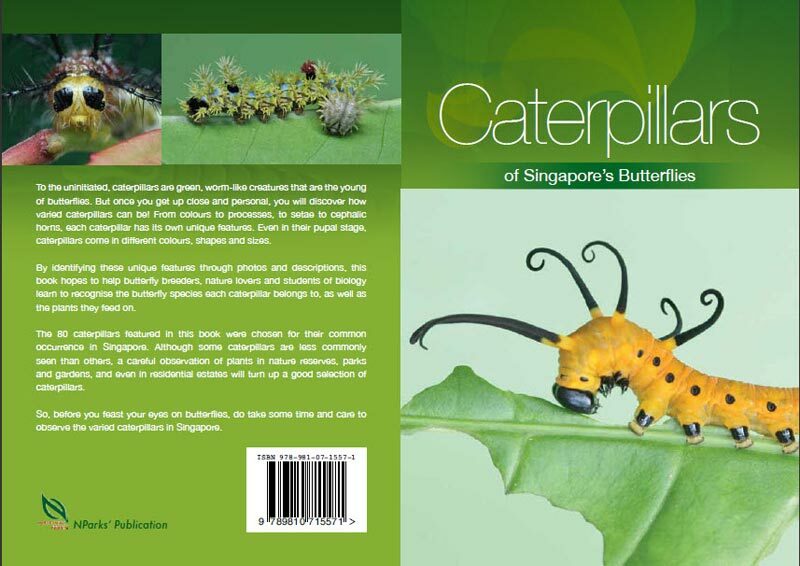 This book was co-written with Horace Tan, ButterflyCircle's early stages expert, with a print run of 2,000 copies. There are probably many more Singapore-centric publications here and there, where ButterflyCircle members' work can be found. 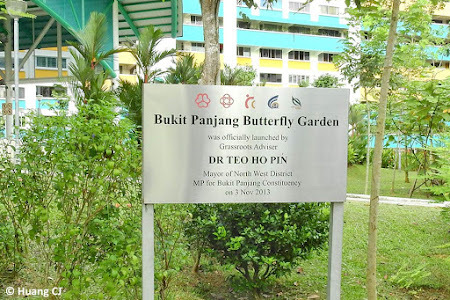 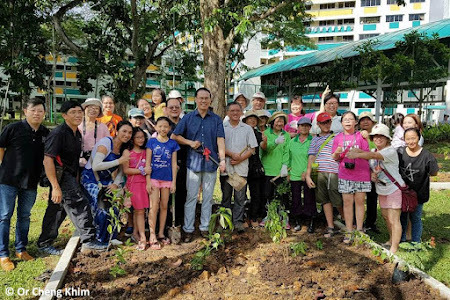 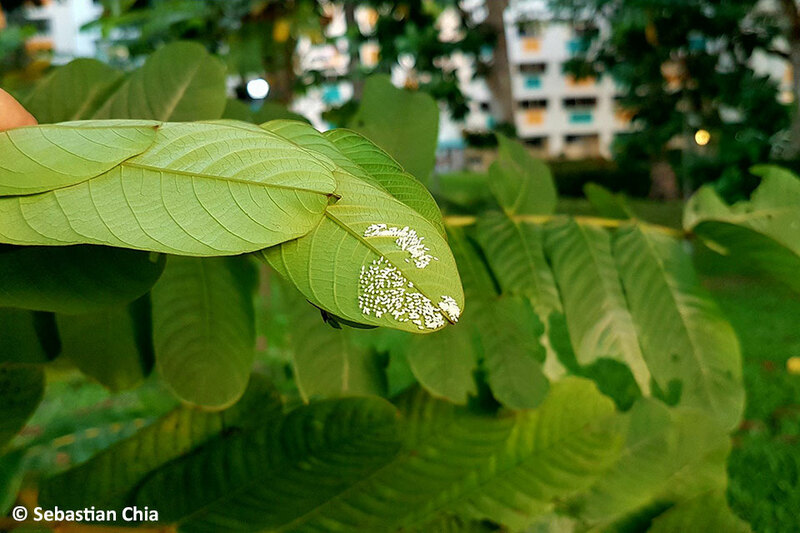 The photos serve part of a larger purpose to create awareness of Singapore's butterfly diversity, educate the local community about butterflies so as to further the conservation cause sustainably for generations to come. 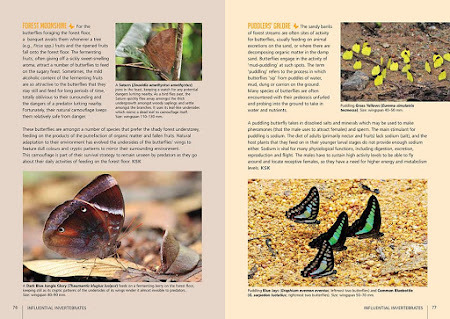 So it may be a very lengthy answer to the question asked at the beginning of this article, but it demonstrates ButterflyCircle members' significant contribution to citizen science, education and conservation efforts over the years. 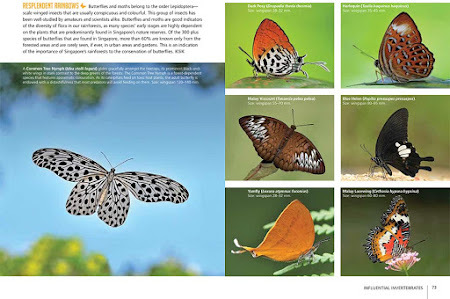 Text by Khew SK : Photos and copyrights attributed to the various authors and publishers of the books, magazines and other publications as described in the article.